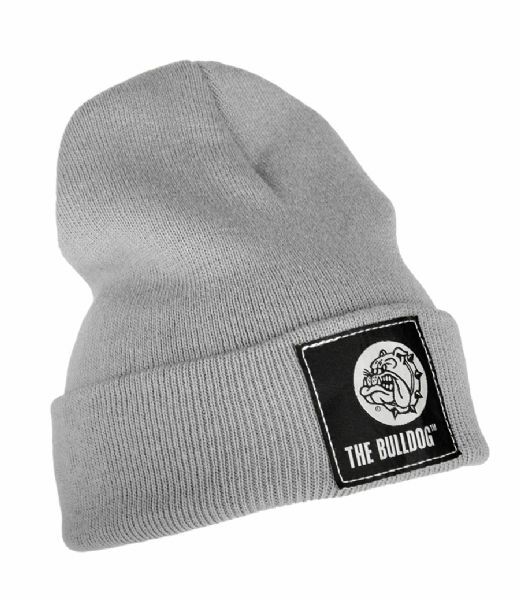 The City Hat Gray by The Bulldog is a fashionable winter hat against the cold and the wind. In the middle there is Bulldog text sewn and embossed. 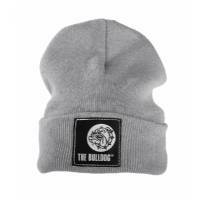 The City Hat Gray by The Bulldog is a unique size wool hat. This cool winter beanie is great to protect against the cold and the wind, and in the middle we find the words "The Bulldog" sewn and embossed.